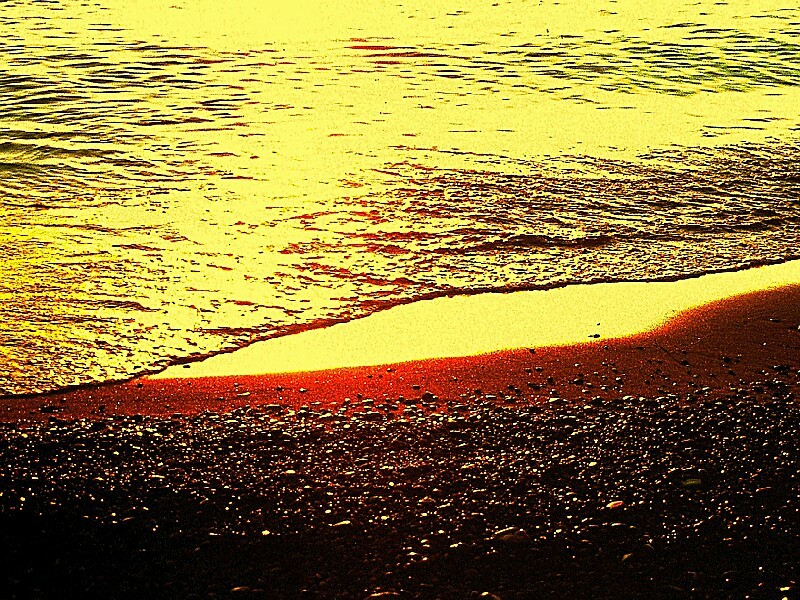 The dawn light turns the spring clear waters of Lake Michigan a bight gold. 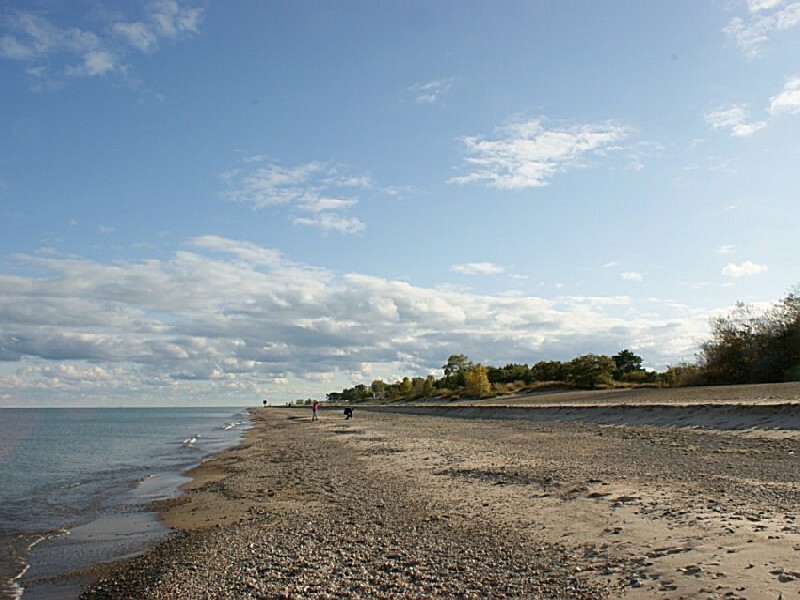 A full range of recreation opportunities complement the expansive shoreline of Illinois Beach State Park. Interested in jogging and bicycling? The trails are waiting! Or, is physical fitness your current pursuit? 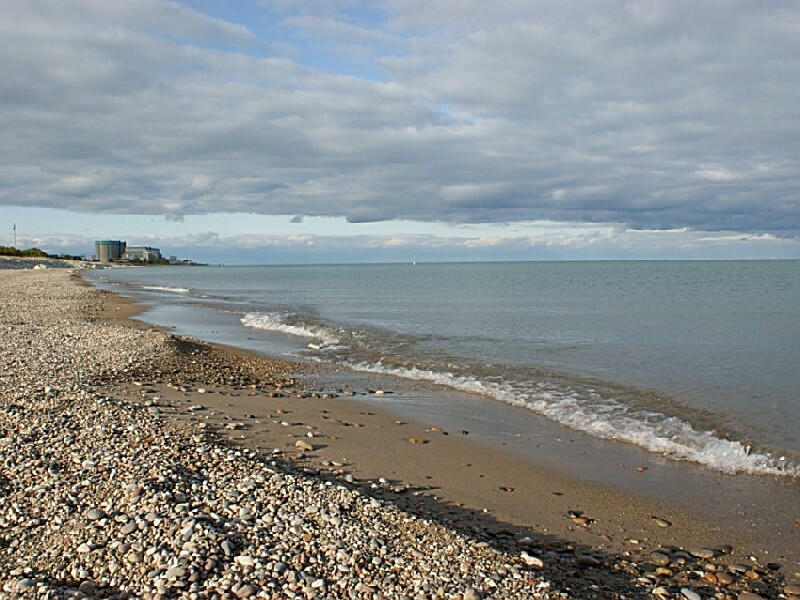 Whether you're an active outdoor enthusiast or just interested in a quiet walk along some of the Midwest's most scenic beaches, this is the place for you! Long recognized for its complex geological structure, unique flora and spectacular beauty, the Lake Michigan dunes area originally was, in the 1700s, part of the "Three Fires" of the Algonquin Nation: the Potawatomi, Chippewa, and Ottawa. Prior to then the area had been occupied by the Miami. In the late 1600s French explorers first visited the area as part of their survey of what was then known as the Northwest Territory. By the time Illinois became a state in 1818, the area was full of transient hunters and trappers. 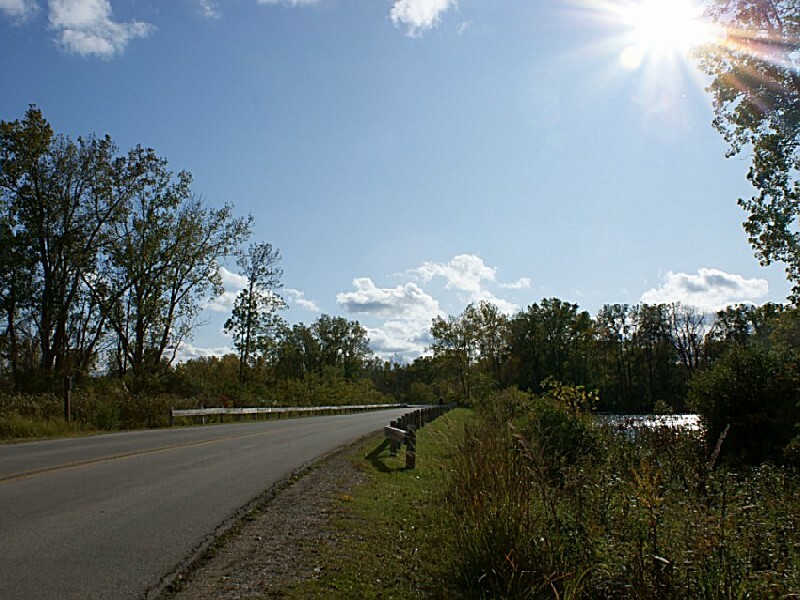 In 1836, a treaty was made with the local Native Americans, who were moved westward, and the area became part of Lake County. During the Civil War what is now the northern unit of the park became Camp Logan, a Union prisoner of war camp. This installation went on to serve as an Army basic training center through World Wars I and II (when it provided ideal conditions for practicing tank maneuvers), and, in the late 1940s, was turned over to the Illinois National Guard. 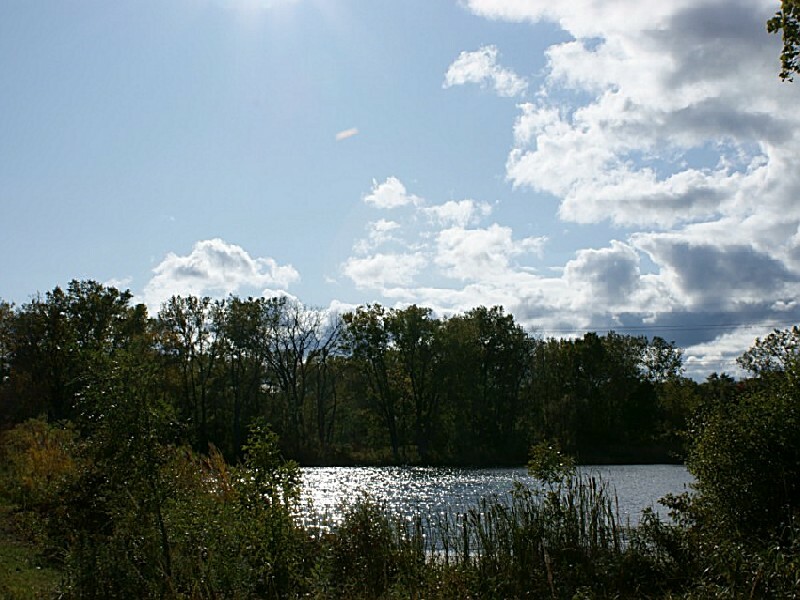 Preservation efforts were considered as early as 1888, when Robert Douglas, a Waukegan nurseryman, and Jens Jensen, a famous landscape architect, discussed making it a regional park. 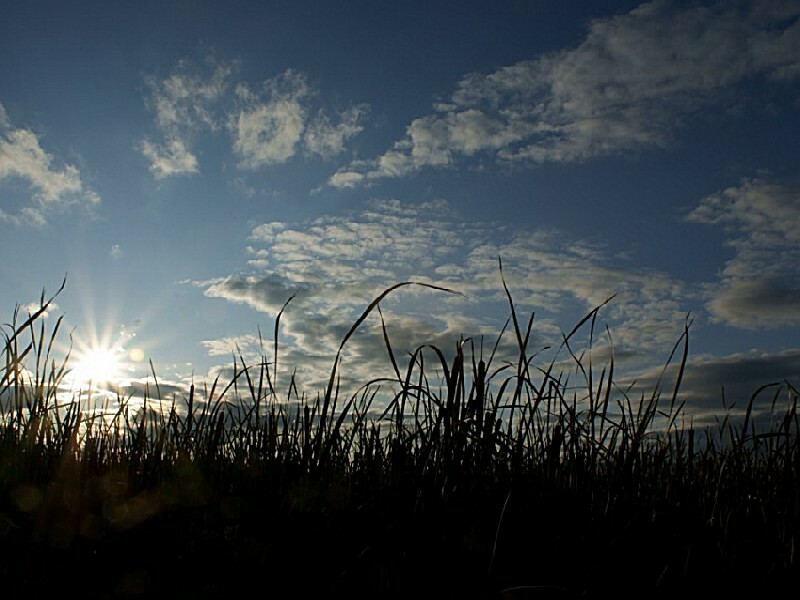 With industry advancing from the south, sand mining ravaging the dunes, and parts of the surrounding countryside succumbing to pasture and homesteads, legislative efforts to save the area finally began in the 1920s. 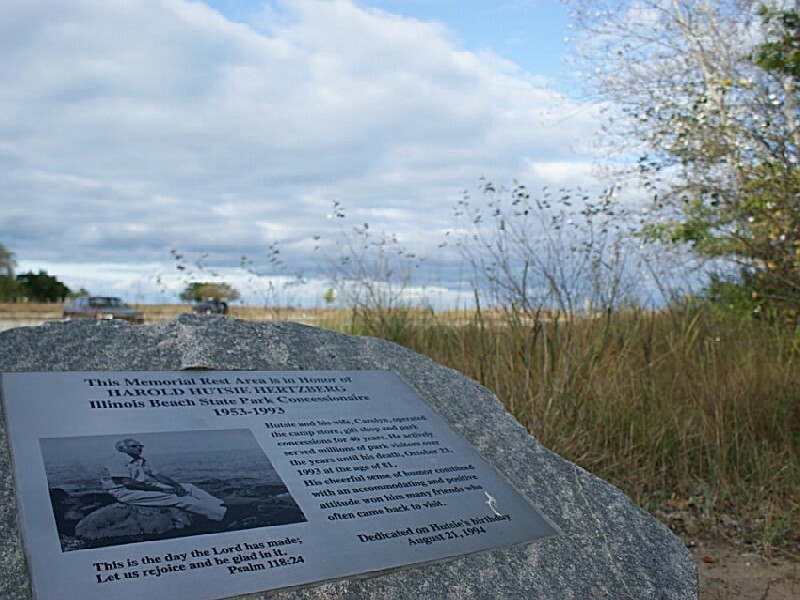 In 1948, the state finally acquired the first parcels of what is now Illinois Beach State Park. 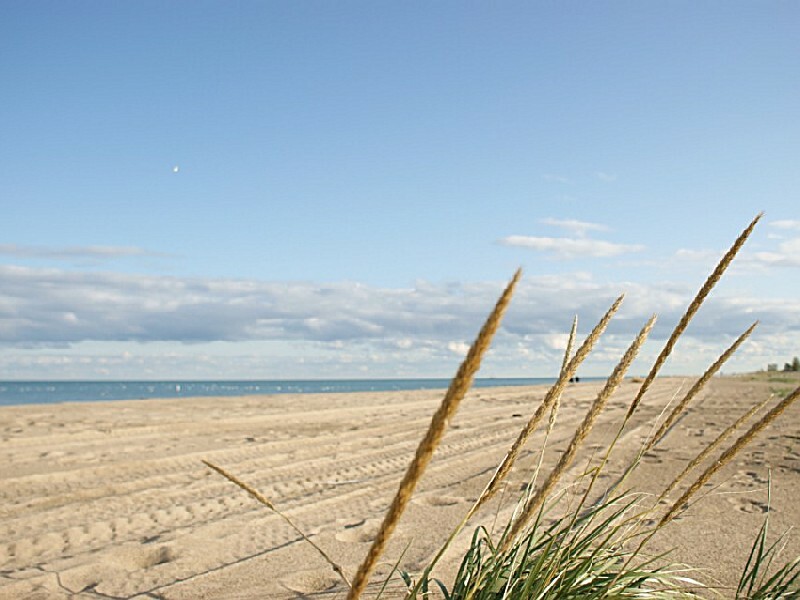 In 1950, the Illinois Dunes Preservation Society was established to protect the natural qualities of the area, and through its efforts and the efforts of the Department of Conservation the area south of Beach Road was dedicated in 1964 as the first Illinois nature preserve. The northern unit, from the Commonwealth Edison power plant to the Wisconsin border, was acquired between 1971 and 1982. A campground in the southern unit provides 244 Class A sites with electricity and access to showers and sanitary facilities. You must obtain a camping permit from the park staff before settling in. Reservations may be made by mail for the summer months. 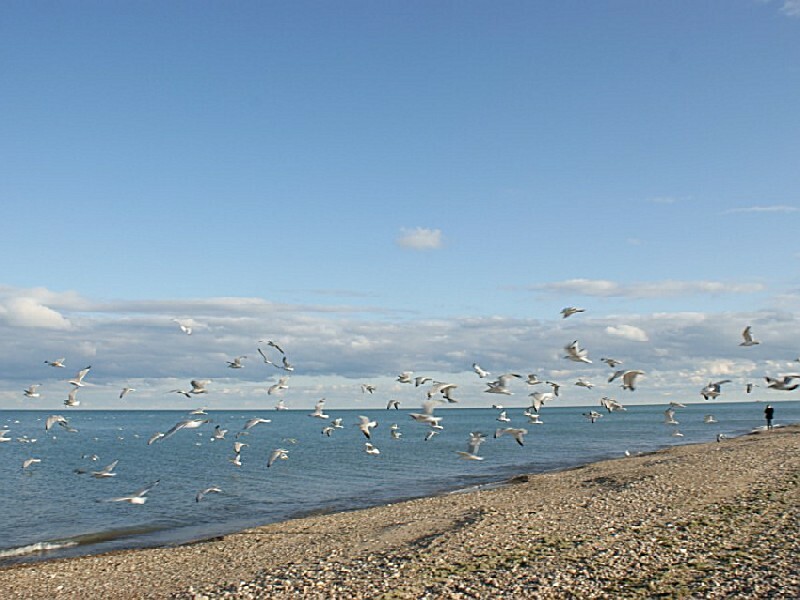 Send the completed reservation application to Illinois Beach State Park c/o North Point Marina, 701 N. Point Drive, Winthrop Harbor, IL 60096. Due to the high use of this area from Memorial Day to Labor Day, reservations are recommended but not required. Campsites are also available on first come first serve basis but usually fill up by early Friday mornings. E-mail and phone-in reservations are not accepted. For questions about your reservation application please call 847-746-2845 Tuesday - Saturday. For comfortable accommodations, the 96-room Illinois Beach Resort and Conference Center is the perfect place to get away for a weekend or week-long vacation. The hotel features a handicap accessible restaurant, cocktail lounge, video game room, an olympic-size indoor heated swimming pool and a giant whirlpool. A full service health club includes exercise equipment, and sauna. Conference facilities include fully equipped private rooms for banquets and meetings that can accommodate up to 500 people comfortably. For additional information or to make reservations call 847/625-7300. 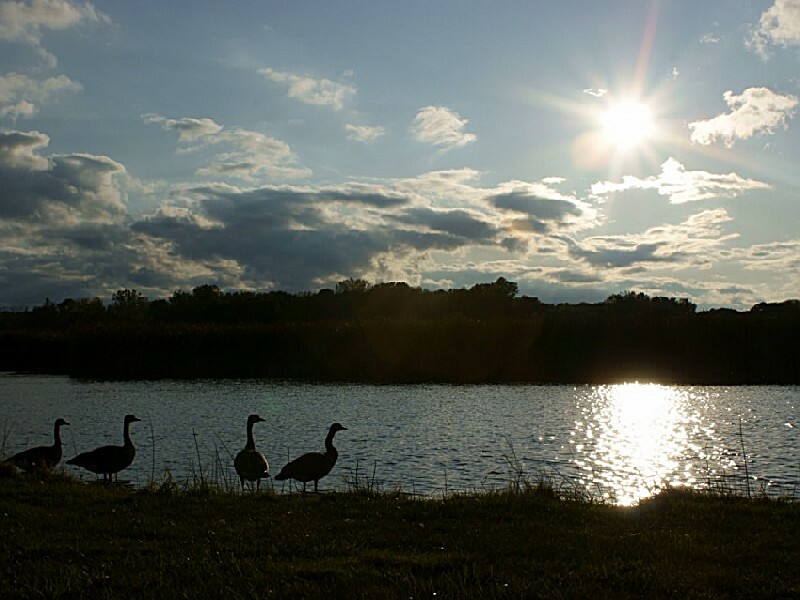 While in the area, be sure to visit North Point Marina, Illinois' newest and largest marina. Located 5 miles north of Illinois Beach, this full-service marina has 1,500 slips, a boat service center and food concession. For additional information about slip rental, write the Department of Natural Resources, North Point Marina, 701 North Point Drive, Winthrop Harbor, IL 60096 or call 847-746-2845. A Concession trailer (Camp Store) offering refreshments, etc. is located at the main beach area in the Southern Unit. Hours vary seasonally from May 1 to October 31. During the summer season, swimming is a major attraction along the sandy shorelines, and both units provide ample parking and bathhouse with showers. There are no on-duty lifeguards, so please be careful. 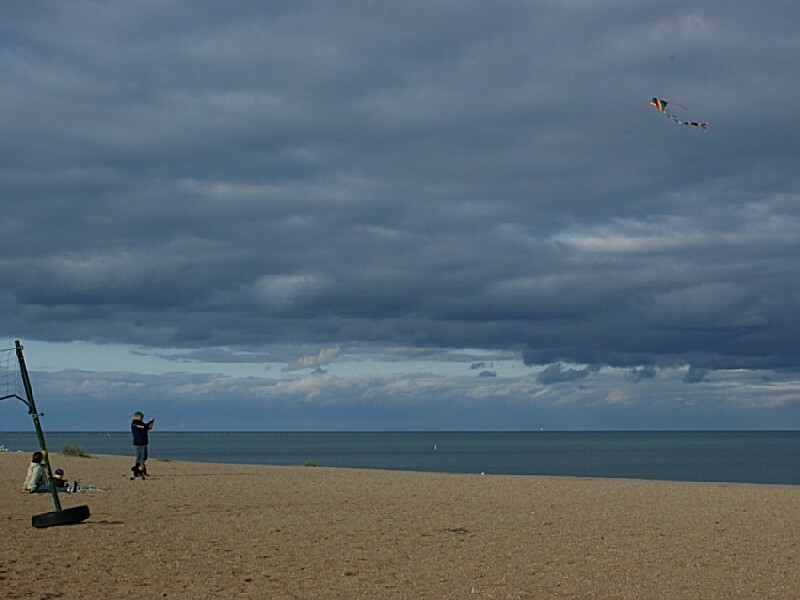 Fishing is allowed along the beach area in both units (except in the swimming areas) and there are several small inland fishing ponds, including Sand Pond, where a fishing pier for the disabled is available. A fishing license is required to fish. No fishing is allowed in the nature preserve. 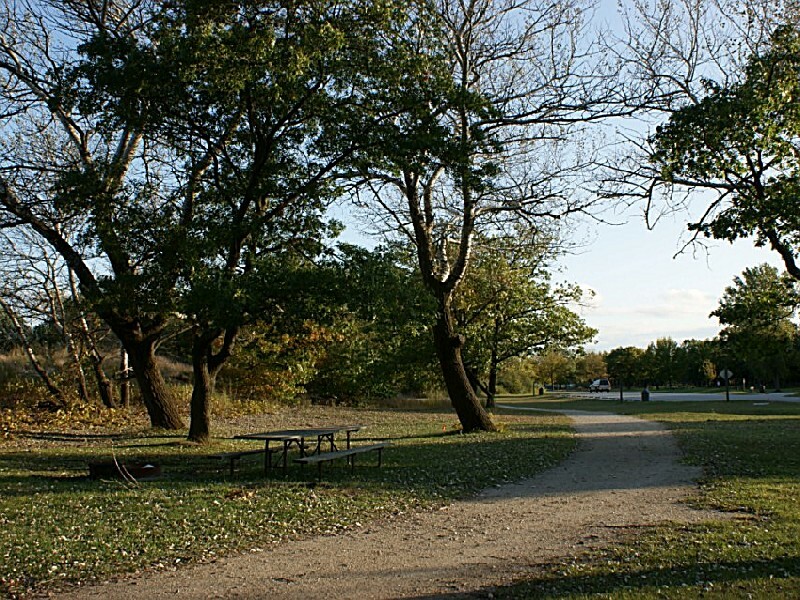 Easy access to Lake Michigan make this park a relaxing and enjoyable place to picnic with the family. 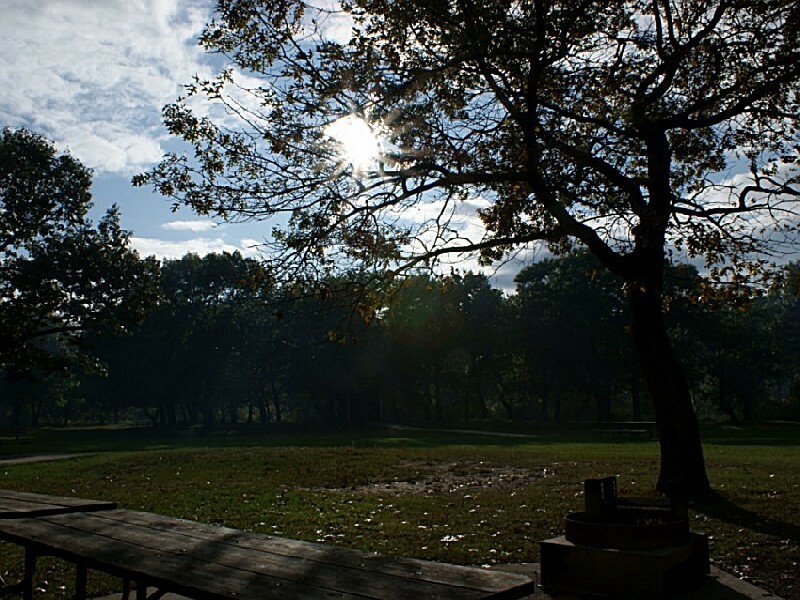 Both the northern and southern units of the park contain ample picnic grounds complete with tables. There is a handicap accessible picnic shelter with access to accessible drinking fountains. 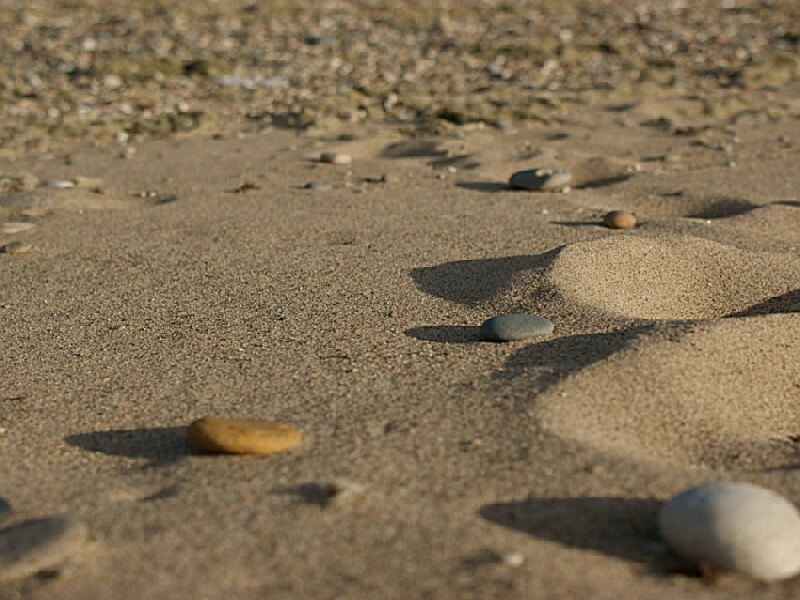 From guided nature hikes to individual treks, Illinois Beach provides excellent hiking opportunities. 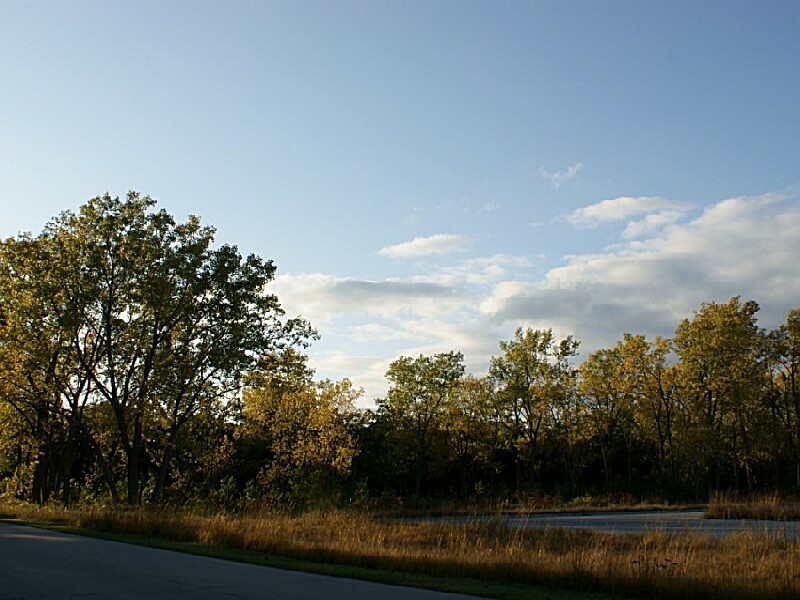 The southern part of the park features 5 miles of trails, including a 2.2-mile loop trail with a graveled surface. In the north, Camp Logan Trail is a 1.8-mile multi-use loop that cross-country skiers also can use. Cross-country skiing is not allowed in the nature preserve. 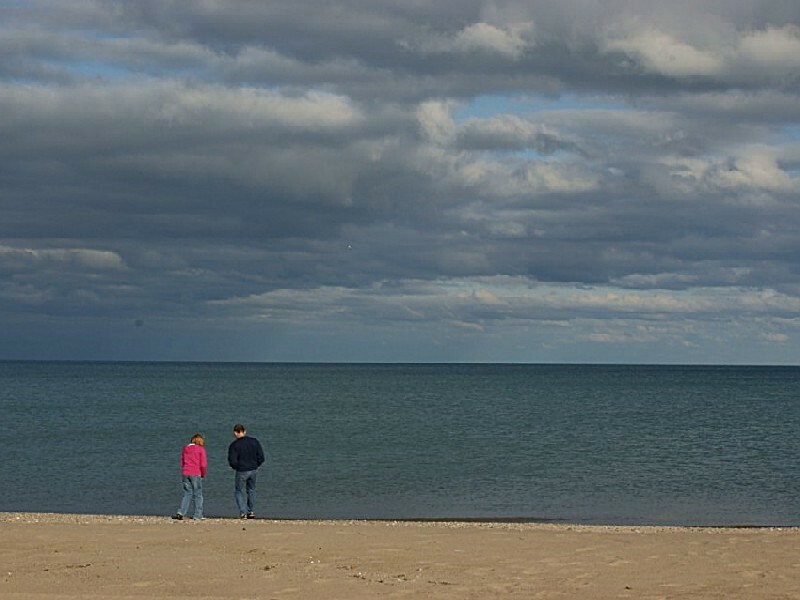 The interpretive center is a popular spot to start your visit to Illinois Beach. 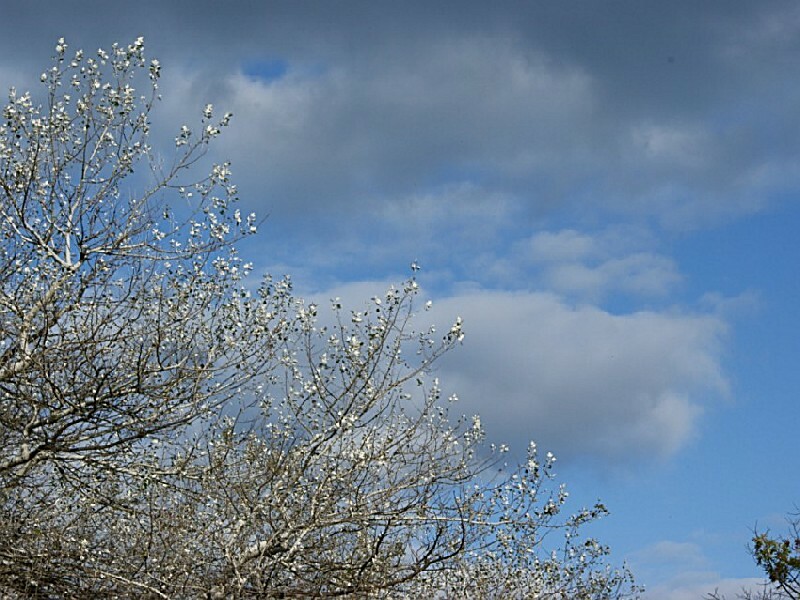 Located in the nature area, the center has educational displays, a "hands-on" exhibit area, and seasonal park staff to answer any questions you might have. December 25 hunting meat on Christmas morning by Dave R.
Went for a drive this morning, like so many other mornings. Like so many others do. See the natural beauty, the deer. This morning, I see a guy loading a dead deer into his pick up truck. I hunt deer, but this is pathetic. The Illinois DNR got it wrong AGAIN! Been camping here for over 20 years. 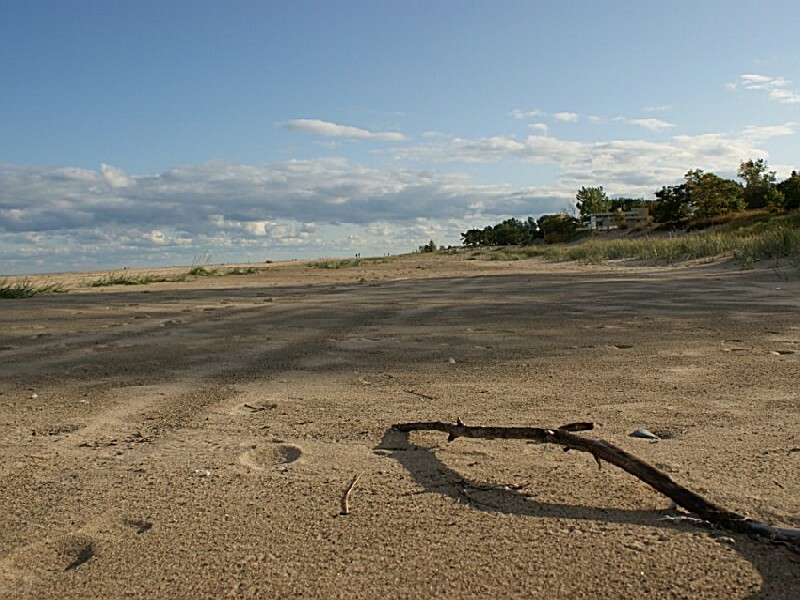 Great Park on Lake Michigan. love it. Camp Hosts down in the 100 block, I think 111 site, are wonderful people. Fall is a beautiful time to be there! The rangers/workers are very nice and do a wonderful job with any problems. Which are few. Make sure to get reservations in January to ensure you get a spot if you are going in the summer. Also we like to stay on bluff side, not the marsh, less bugs and more sun. We do not allow dogs on the beach or in the nature preserve. 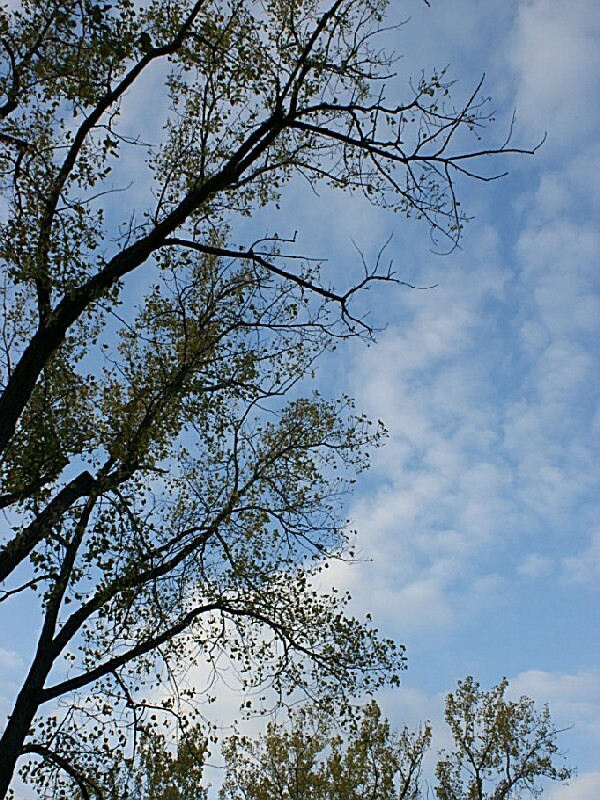 They are allowed in the campground, in the picnic area, and the remainder of the trails as long as they are on a leash. Pets are not to be left unattended. From the South are: I-294 north to Rt 173 east (approx 8 miles) to Sheridan Road. Make a right on Sheridan Road to Wadsworth Road, make a left and you will be in the park. From the North are: I-94 South to Rt. 173, east on Rt.173 to Sheridan Road, right on Sheridan Road to Wadsworth Road and make a left on Wadsworth into the Park.